PADI Divemaster or PADI Master Scuba Diver? Have you ever wondered what the difference is between a PADI Divemaster (DM) and a PADI Master Scuba Diver? They sound very similar, however they are vastly different. Both of these qualifications signify that the person is a very passionate and well trained diver. They both love to dive and learn more about scuba diving. In order to work as a professional diver, you need to complete your PADI Divemaster Training. This is a 6-8 week course, where you learn everything about scuba diving. 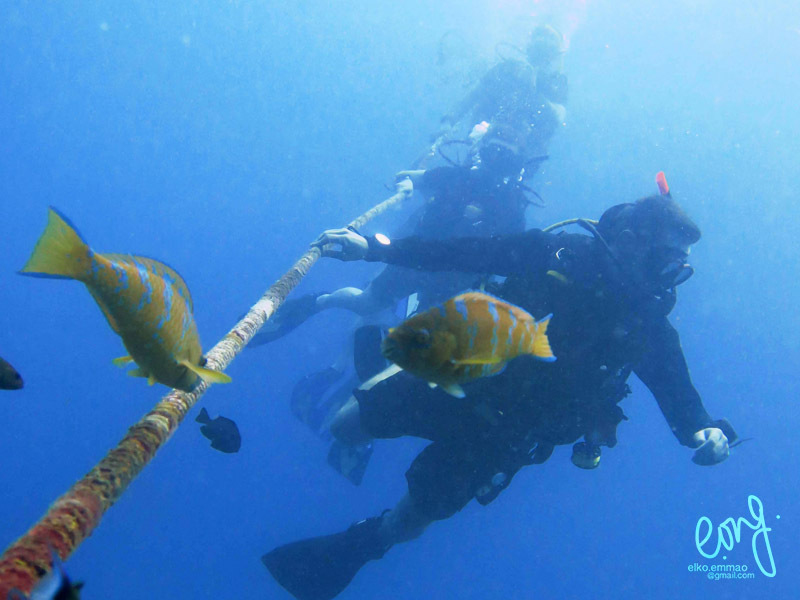 It is a very involved and hands on program, leaving you with a professional diving certification. You can then lead dives or continue your career by completing the Instructor Development Course (IDC). This can be a life changing choice you make and you can get that much closer to living the dream! Some divers love to learn more about diving. They dive every chance they get. Every holiday they go on, is a diving holiday. They do not intend to work as a professional diver. Very few recreational divers actually have this certification, making them an elite breed of scuba diver. If you have more questions about this topic, please let us know below.